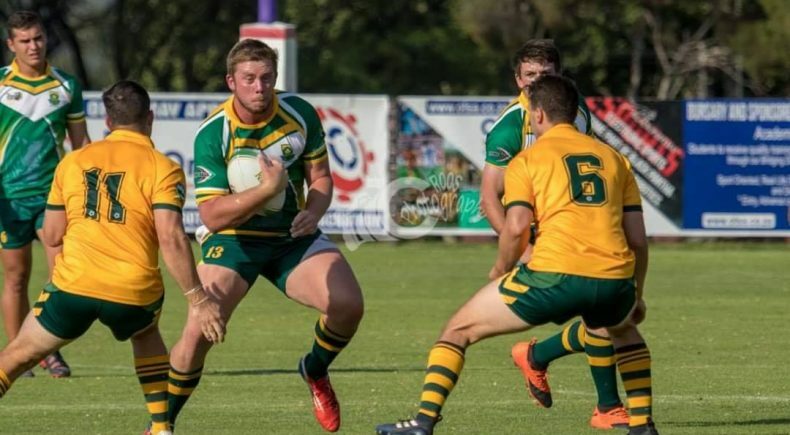 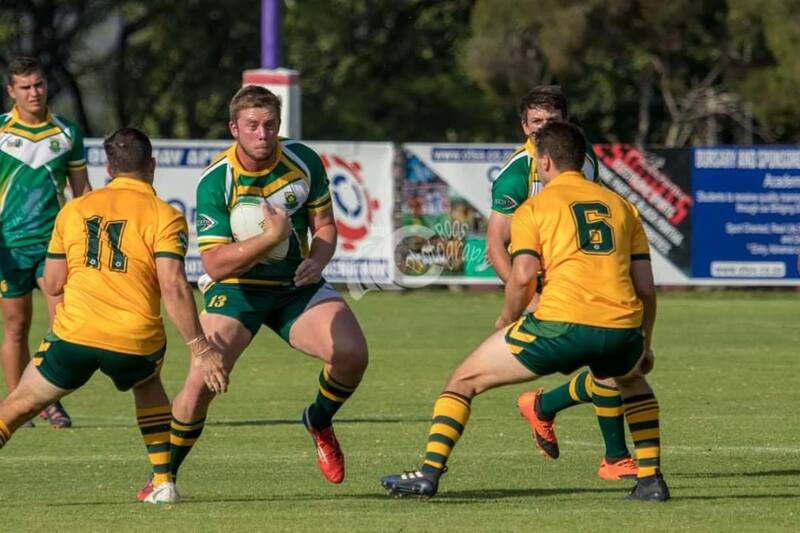 The Australian Universities Rugby League team have wrapped up the three game tour of South Africa, finishing undefeated. 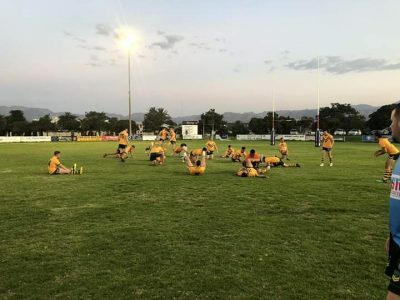 The tour, which kicked off last week in Cape Town, saw the visiting Australian side play against a Western Cape Invitational XIII before playing the South African Universities side for the first time since 2009 in a two-match series. 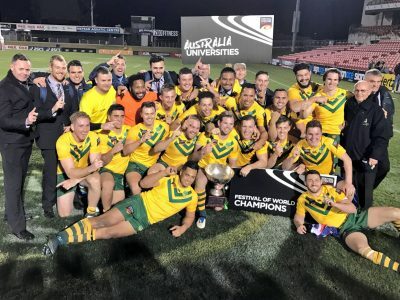 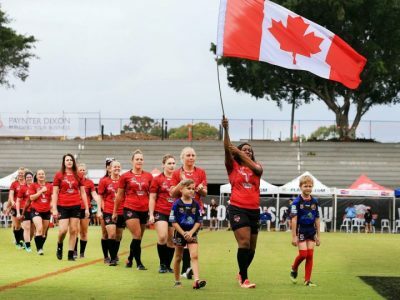 In the opening match, held in Pretoria, the Australian were pushed by the home side in the first half, heading into the sheds up 16 – 10 before scoring 30 points in the second half to run out 46 – 16 winners. 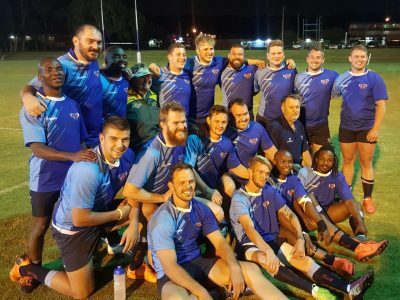 The second match, held in Johannesburg, saw the current University World Champions, run out to a 46 – 0 lead in the first half and finish winning 66 – 0.